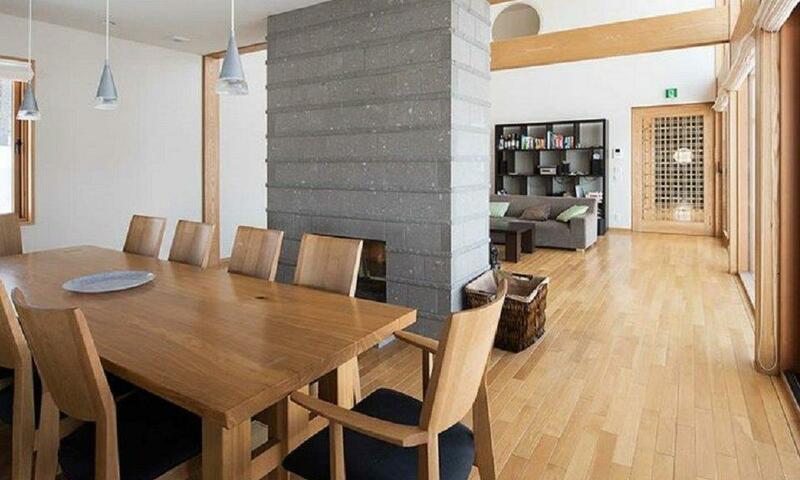 If you are looking for ultimate convenience in a relaxing setting, Akari Niseko is the perfect choice. Located just east of Hirafu Village, Akari Niseko is set within a secluded and quiet setting just 5 minutes' drive to the lifts. 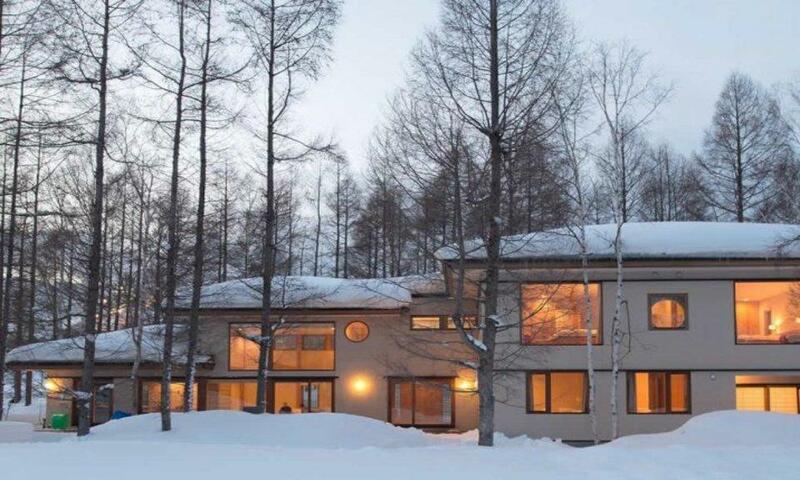 Akari Niseko is a stunning 4 bedroom chalet set in a beautifully secluded wooded area just 5 minutes east of Hirafu Village. 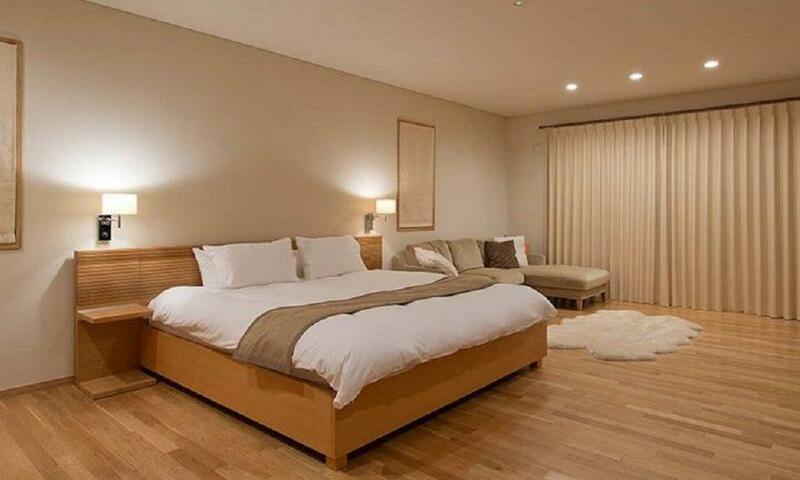 Akari features 4 spacious bedrooms with 4 ensuite bathrooms, plus one Japanese style tatami room which can comfortably sleep 2 additional guests on futons. 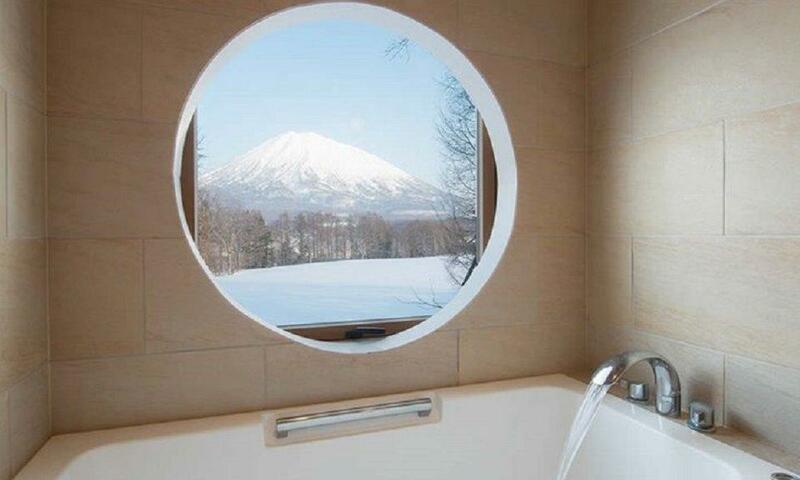 Designed by local architect Kazuhiro Ishide, Akari Niseko was designed to showcase the spectacular Mt. Yotei from every window in the chalet, each on providing an impressive frame of the iconic volcano. 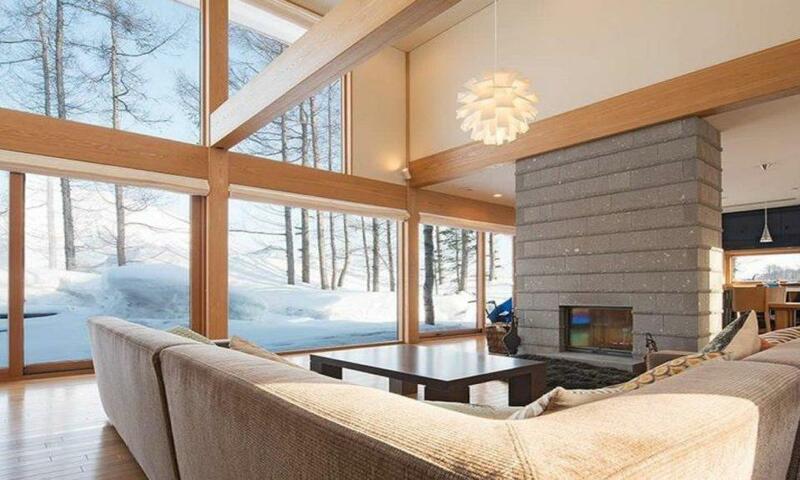 No detail at Akari Niseko was missed, from the Japanese oak flooring and the stone fireplace to the extra large bedrooms and floor to ceiling windows. 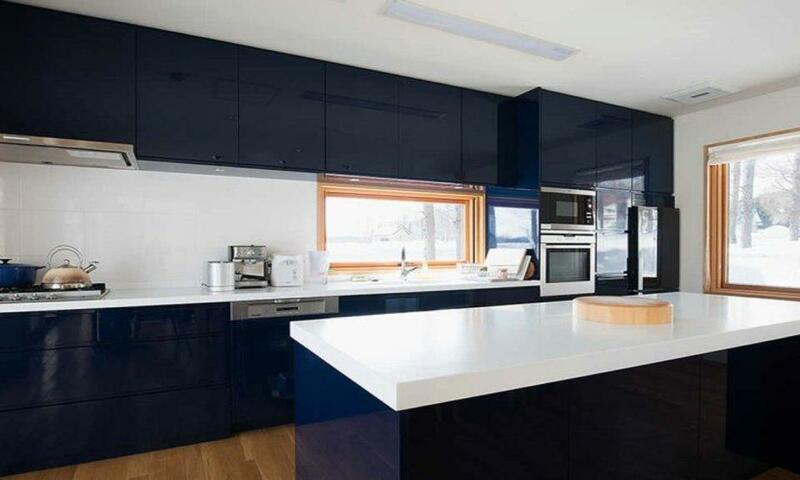 Akari Niseko has a full kitchen, ski locker and drying room, indoor garage and laundry facilities. For families, the chalet stocks a wide variety of DVDs, books, games and toys. 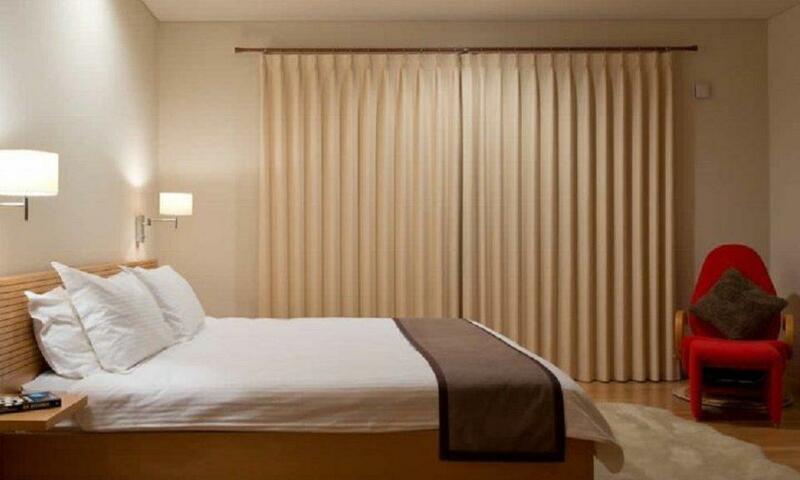 Akari Niseko is ideally placed in a secluded setting in between Niseko’s Hirafu village and Hanazono, an easy drive in either direction to the slopes. A rental vehicle is strongly recommended when staying at this property, to easily get to and from the lifts and the village shops and restaurants. The free village shuttle is located just 5 minutes walk from Akari Niseko, so you can also easily get into Hirafu to enjoy the slopes, shops and restaurants, all just a 5 minute drive. 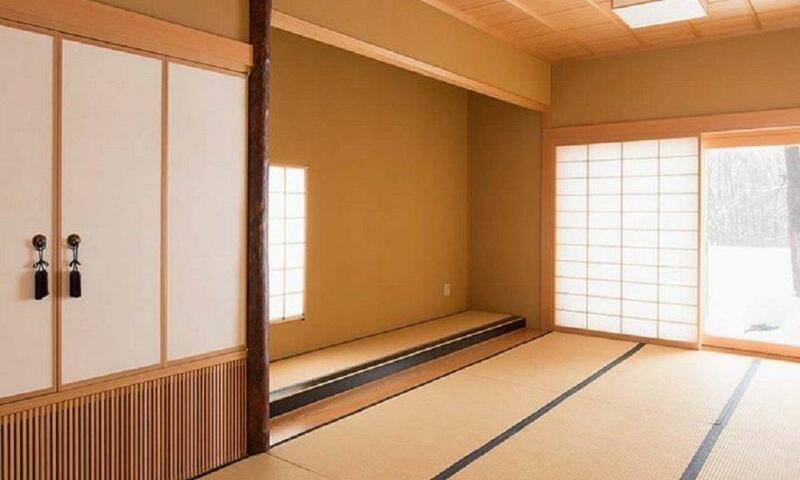 There are also several restaurants within walking distance to Akari Niseko, including the famous Ichimura Soba.